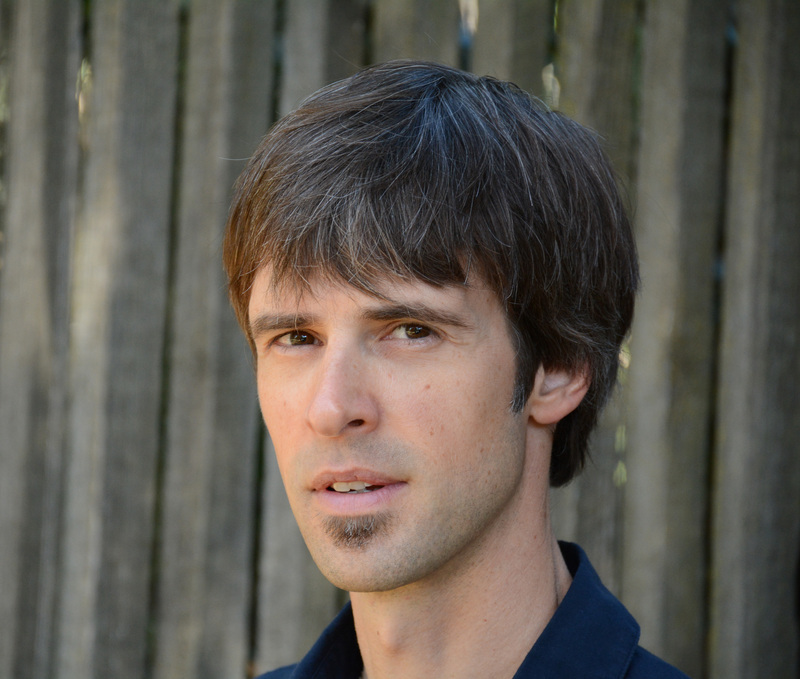 Brett Milligan is assistant professor of landscape architecture at the University of California, Davis, where he teaches design studios and courses on regenerative technologies, infrastructural studies and industrial ecology. Brett is the author of Free Association Design and director of Metamorphic Landscapes. His research focuses on the interface between land and water, including rivers, deltas, canals, ports, and urbanized waterfronts, where he explores ways to meld ecological and infrastructural performance with aesthetics and augmented forms of social and political engagement. He is a founding member of the Dredge Research Collaborative, which curates and designs symposiums, exhibitions, design workshops, and public tours exploring the human manipulation of coastal and sedimentary processes. Current projects include a comparative Four Coasts project with the Dredge Research Collaborative, Feral Recreation: The Human Use and Occupation of Restored and Naturalized Lands in California's Delta, and Wicked Ecologies, a project partially supported by the Graham Foundation.